HARTFORD – Saying the proposed Democratic transportation “lock box” will not secure future road and bridge construction funds, House Republican Leader Themis Klarides charged that the majority party is not serious about dedicating resources to overhaul the state’s infrastructure. Republicans offered their own tightly constructed lock box proposal that would guarantee that the money is used for only transportation projects, but it was rejected after Democrats resorted to parliamentary maneuvers to rule it out of order . “The Democrats say they want to secure transportation funds for roads and bridges but when it comes to actually doing that, they come up empty. Recent and past history has shown that when times get tough and money is needed for the budget, they have been quick to sweep those accounts,’’ Klarides said. She said Democrats were desperate to avoid a vote on a true lock box so they came up with a technicality to prevent the GOP proposal from coming to the floor. The lock box to be used for only transportation projects was to be a step toward enacting toll legislation this year. Republicans have said they will not support any toll proposal unless it has a secure mechanism to ensure that transportation funds be used for nothing but transportation projects. The party line vote for the Democratic constitutional resolution for the lock box is the next step toward getting the matter before voters in 2018. Aside from the lock box plan, there are too many remaining unresolved issues when it comes to tolls to support the proposal. Those issues include what revenues would the state in the next biennium and the years after and where and how the tolls would be operated. 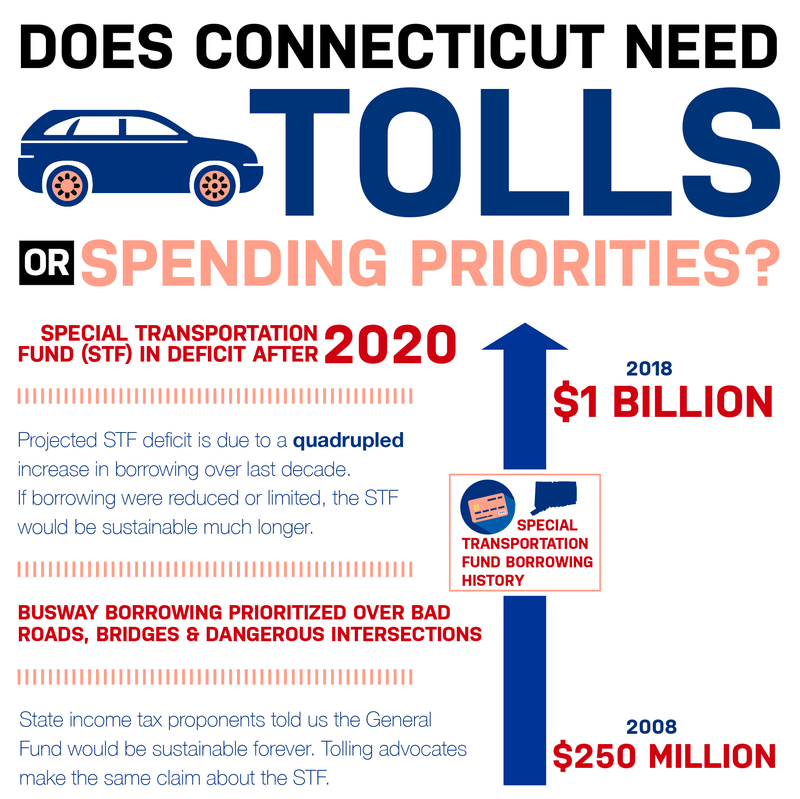 Klarides said state residents who may support tolls are not aware that could be located throughout Connecticut and not just at the borders.